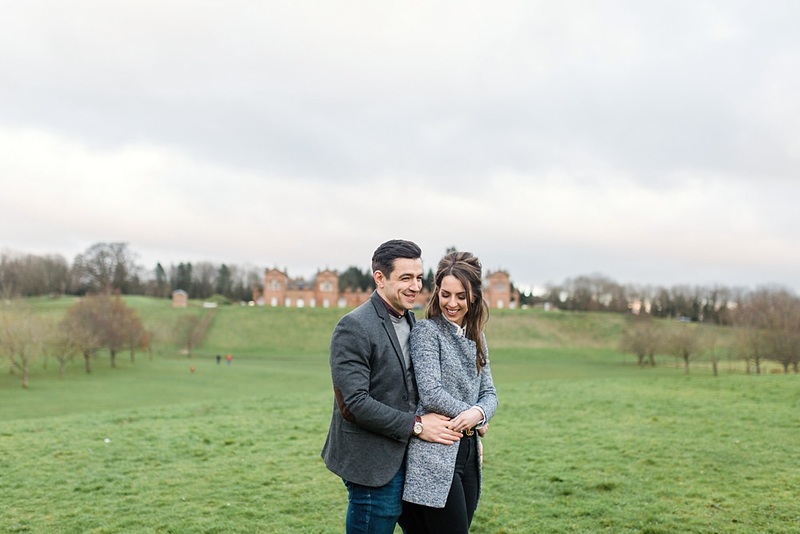 How lucky are we to have the opportunity to meet such wonderful couples?! 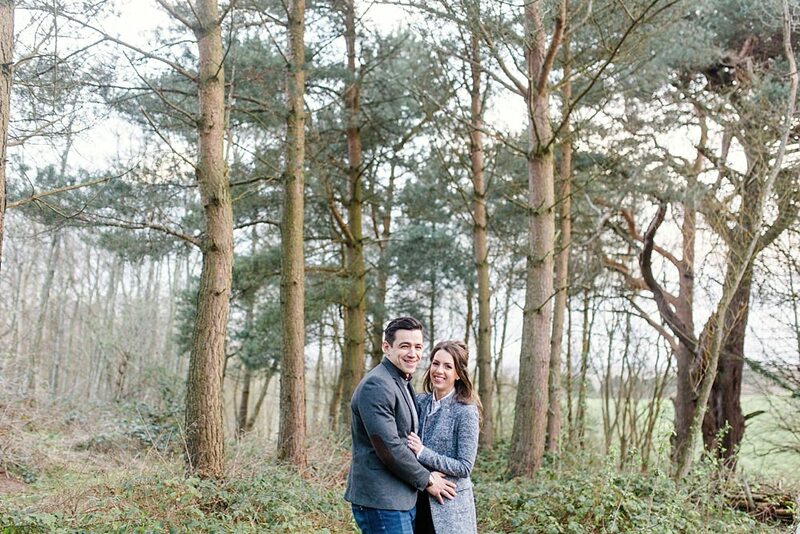 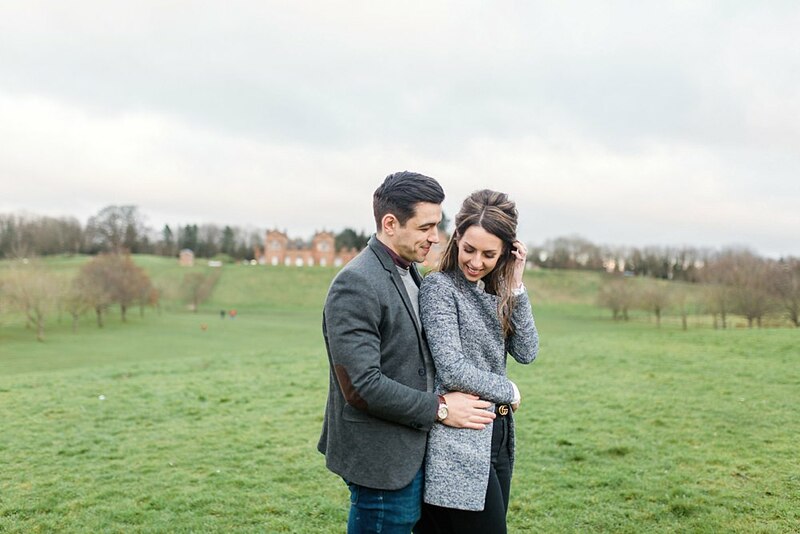 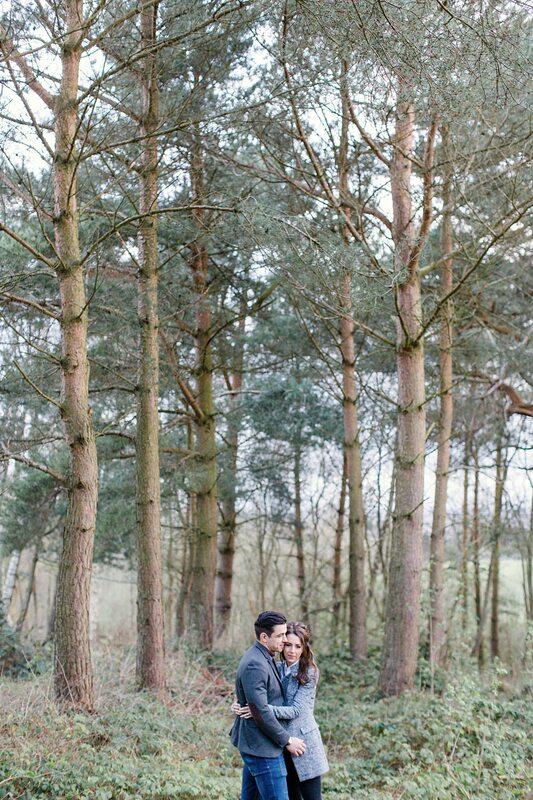 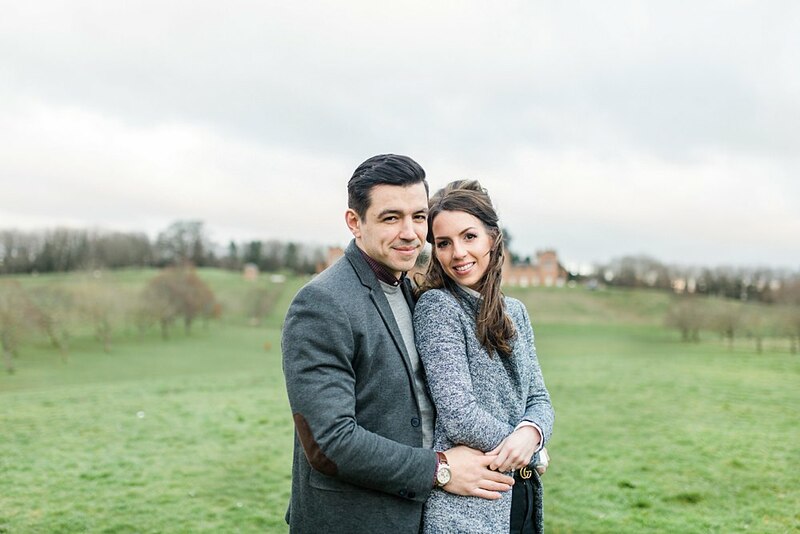 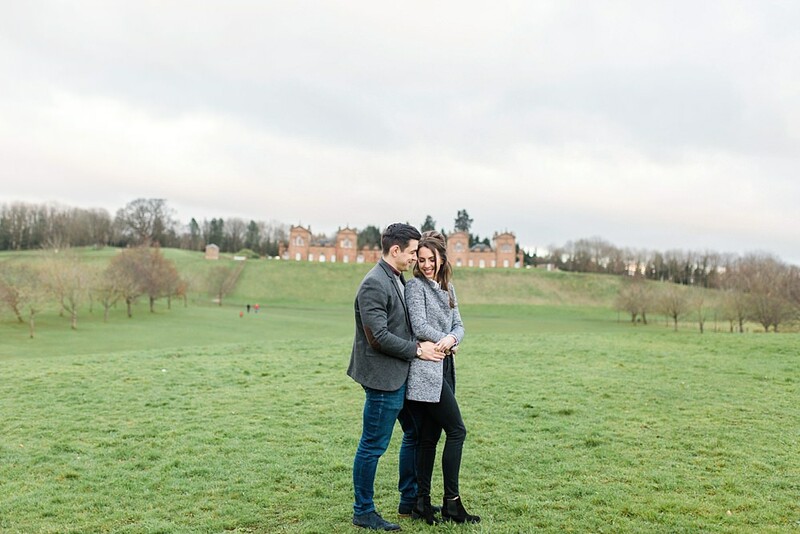 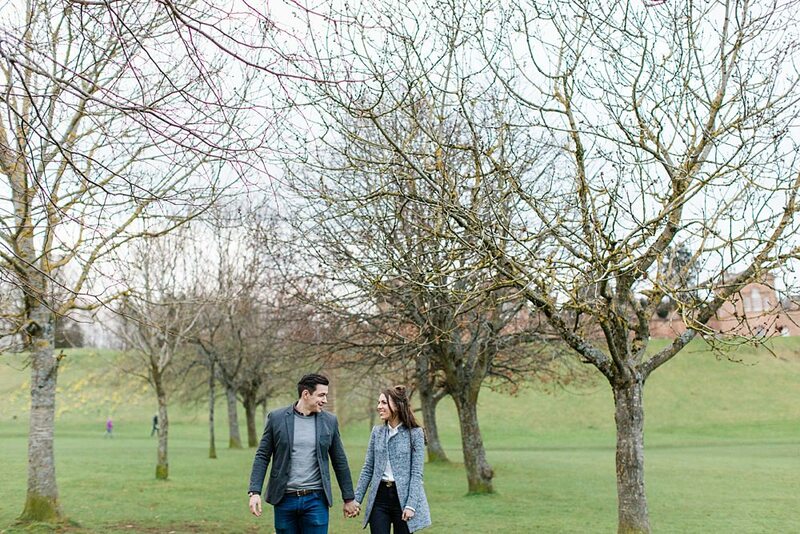 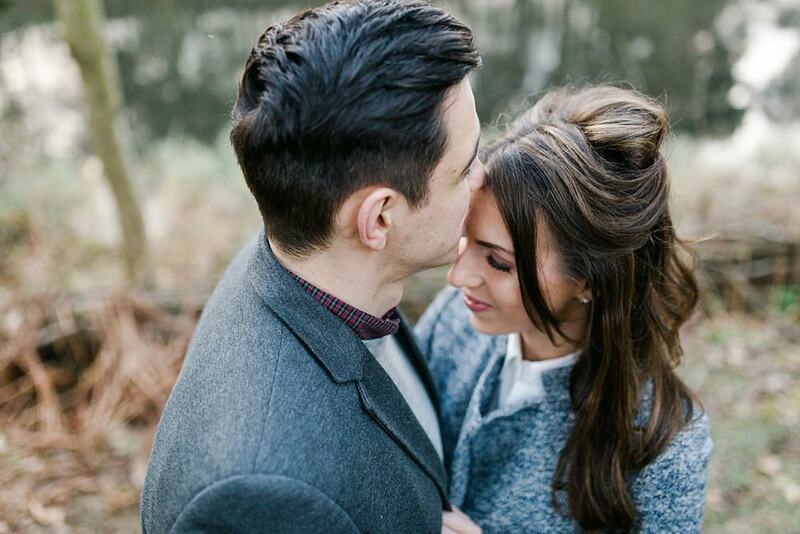 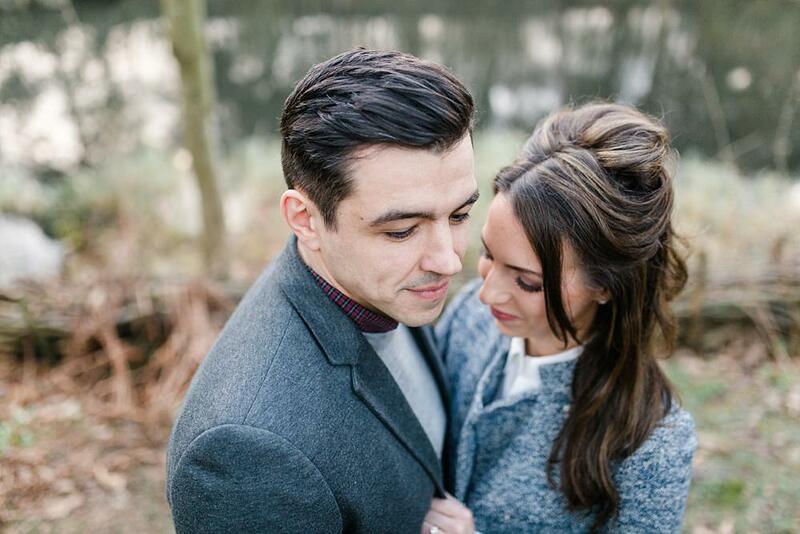 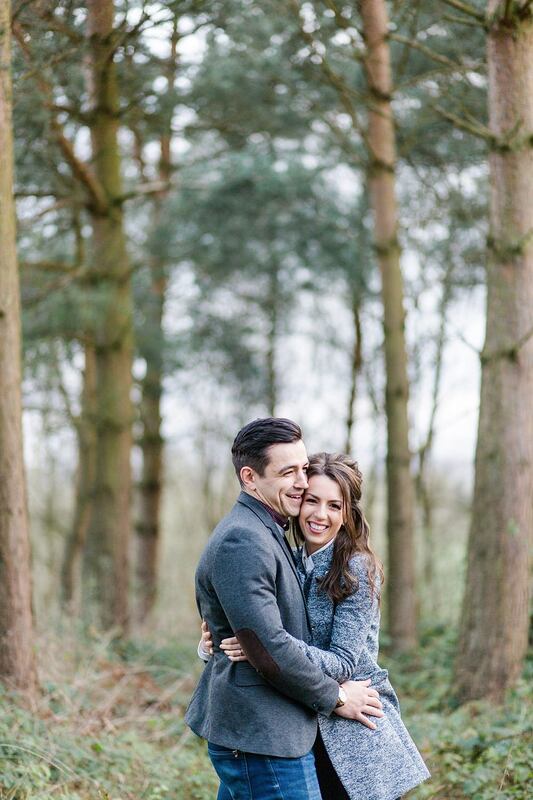 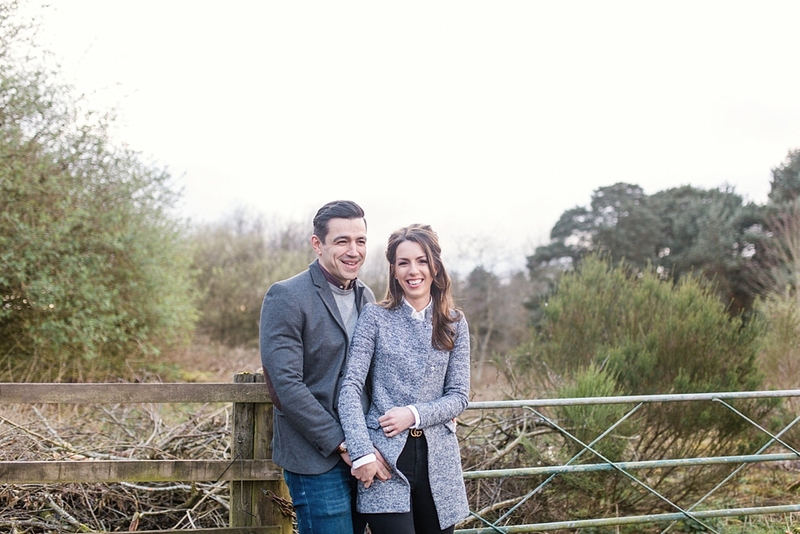 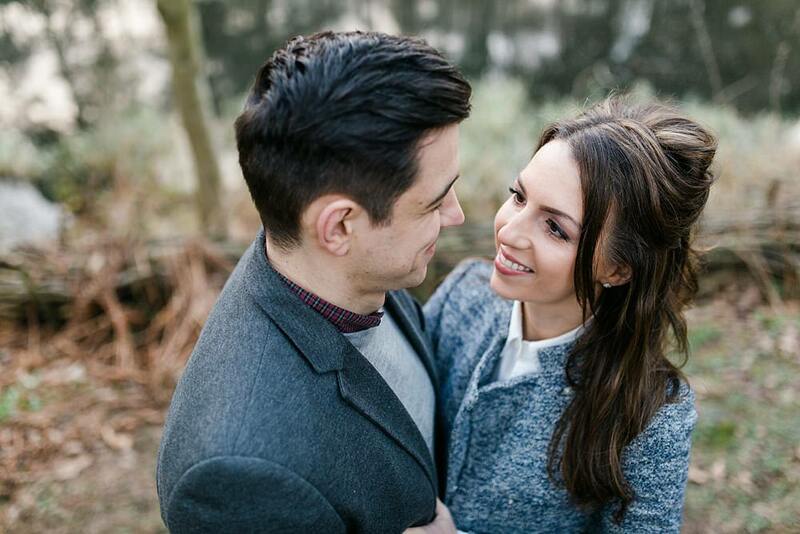 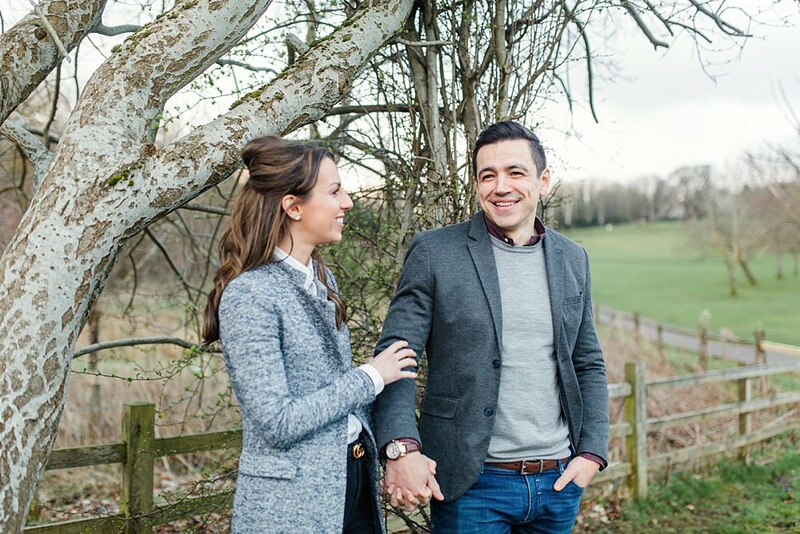 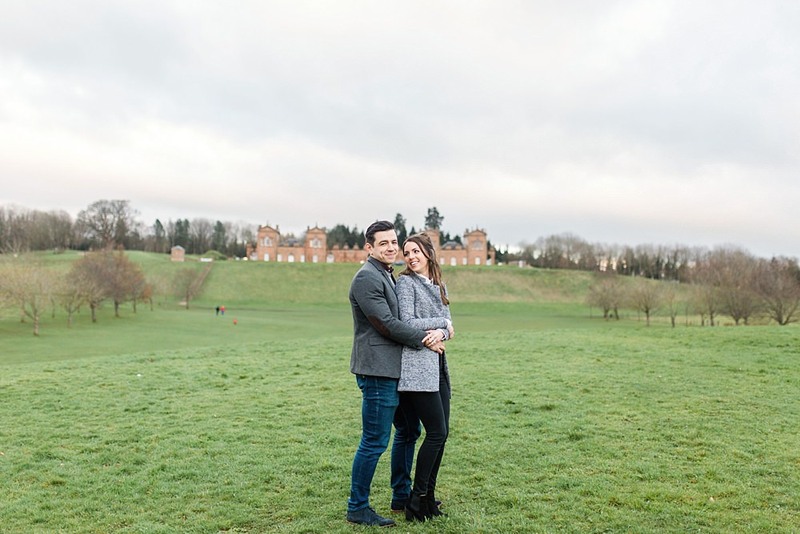 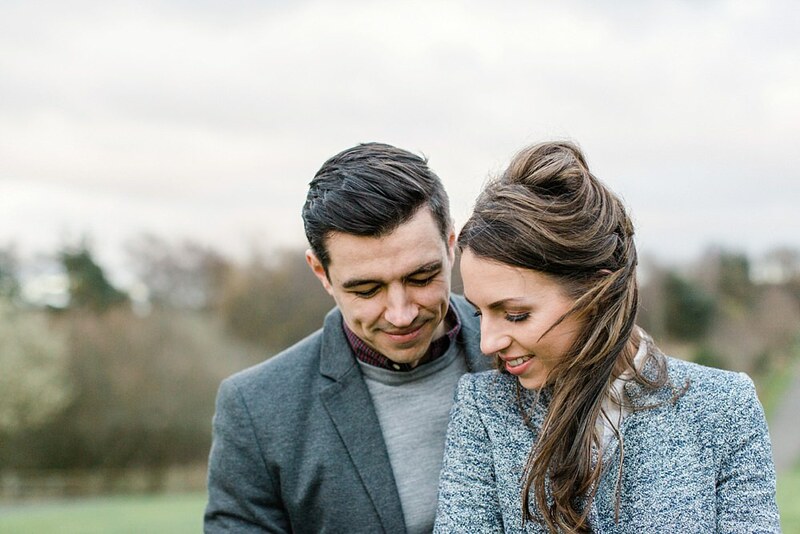 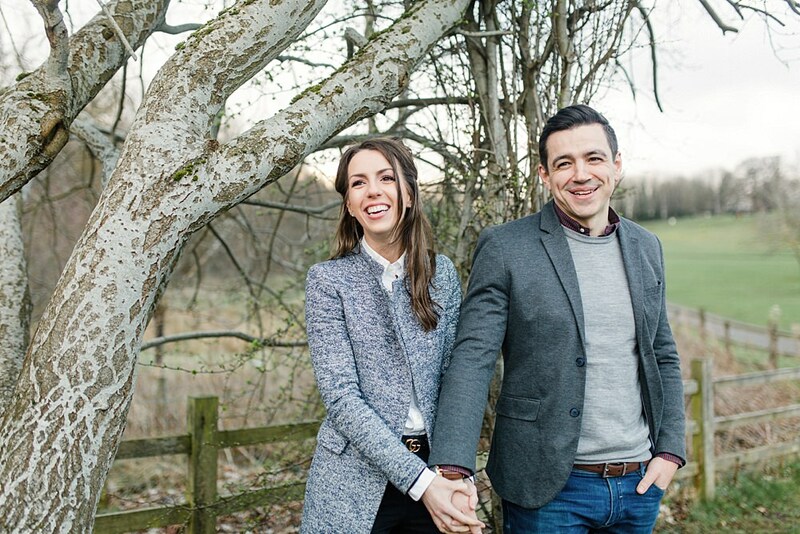 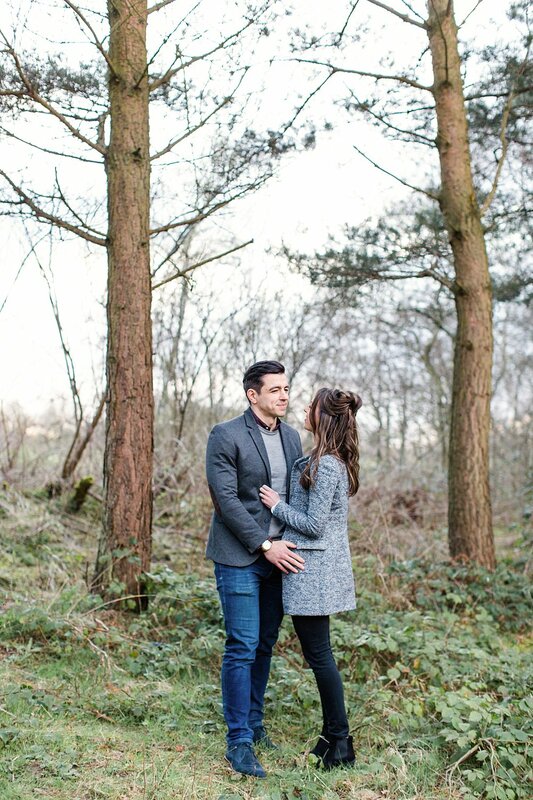 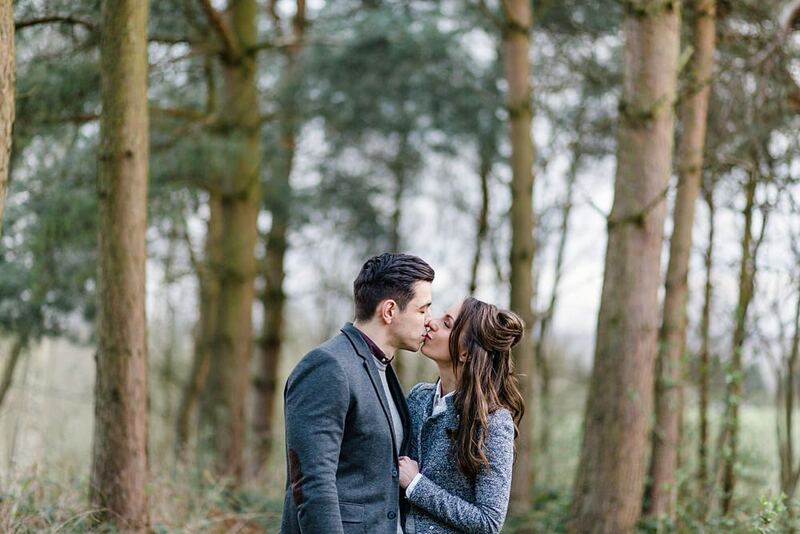 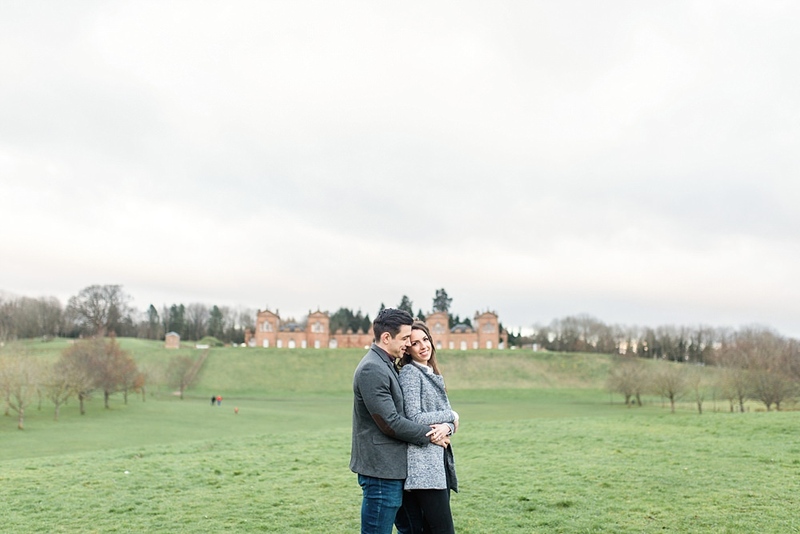 Excited to share this sweet engagement shoot at Chatelherault park with you all this evening! 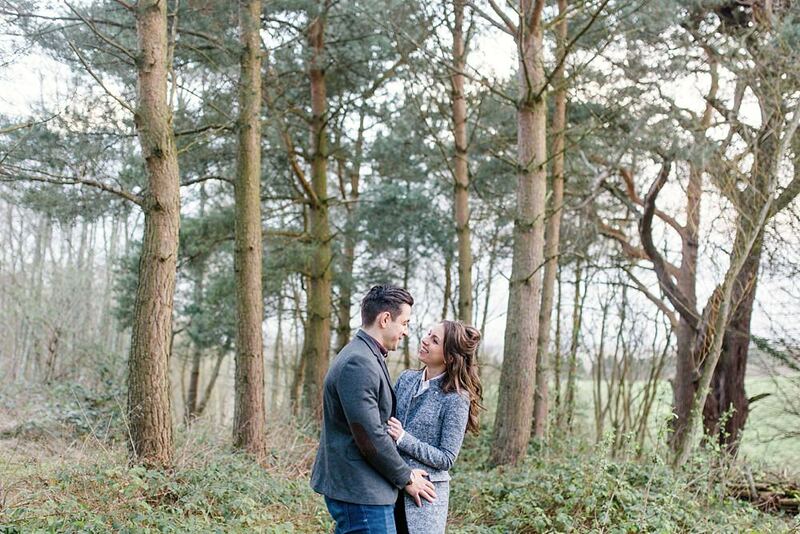 We lucked out with a beautiful and quite warm evening to wonder around with these two. 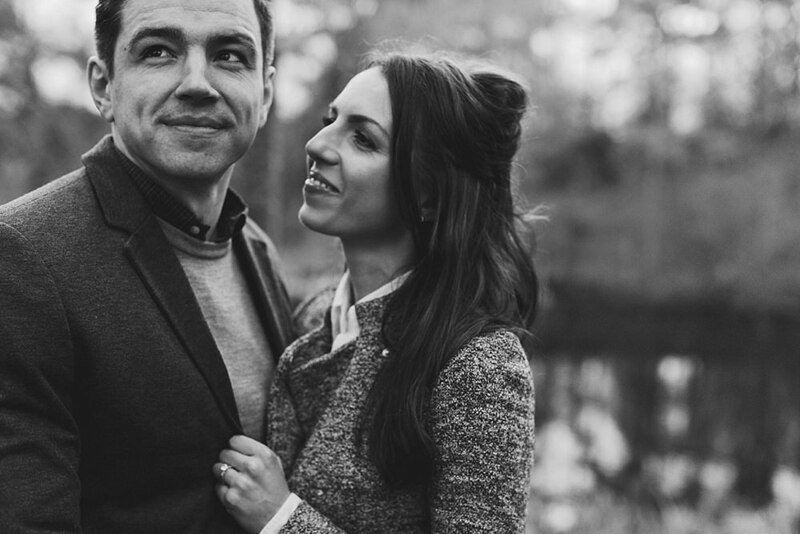 The light was so soft and teamed up with how crazy photogenic John and Alison are. 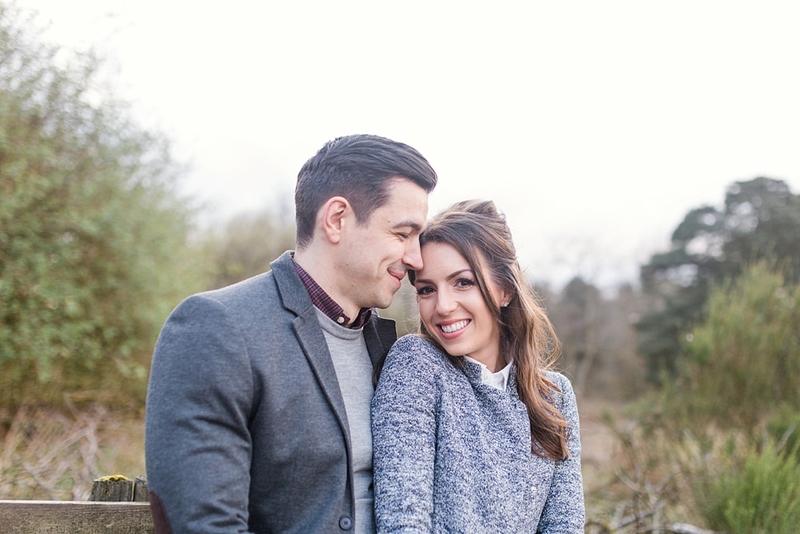 Looking forward to capturing their wedding day later on this year!